Board games are fun for children of all ages. They can lose their imagination in horse races or mazes. 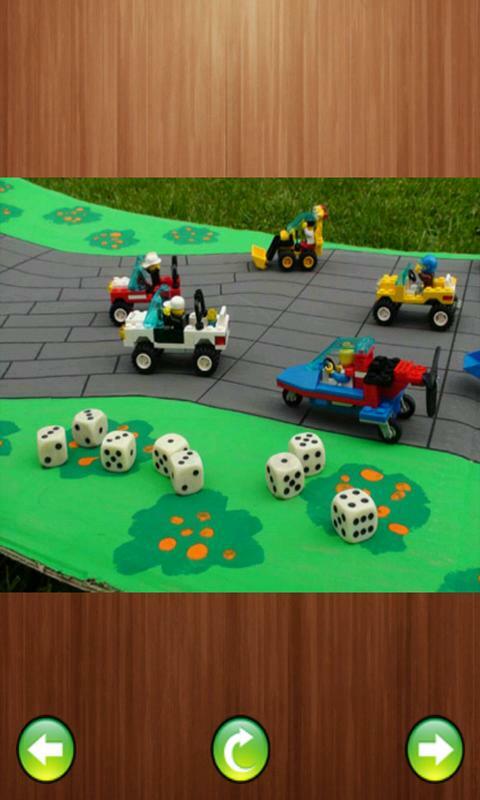 Develop your skills with the strategic board games and car races. Board Games are fun and easy to bring along on holidays. 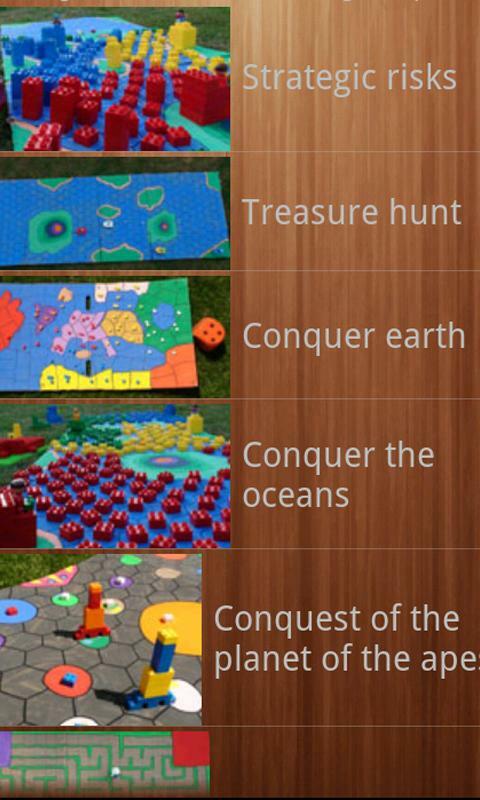 Here you can create your own board games. A lot of example designs are available for your own board game, complete with pieces, cards, everything! Bored with all those old board games? Why don't you invent your own? It's easy to do and you'll have something you'll want to play when you're done!